MySQL is an open source RDBMS (Relational Database Management System) and its using the SQL Language(Structured Query Language). A database is a structured collection of data. SQL is the most commonly using language for database operations. By using SQL the database operations like adding, accessing and managing the database is very simple. The MySQL upgrading steps is quite difficult normally. Like all software, the first steps for MySQL upgrade is taking the backup. Yes! it’s a very important step. In a cPanel installed server you can upgrade the MySQL verion from the command line itself by using the script “/scripts/check_cpanel_rpms”. 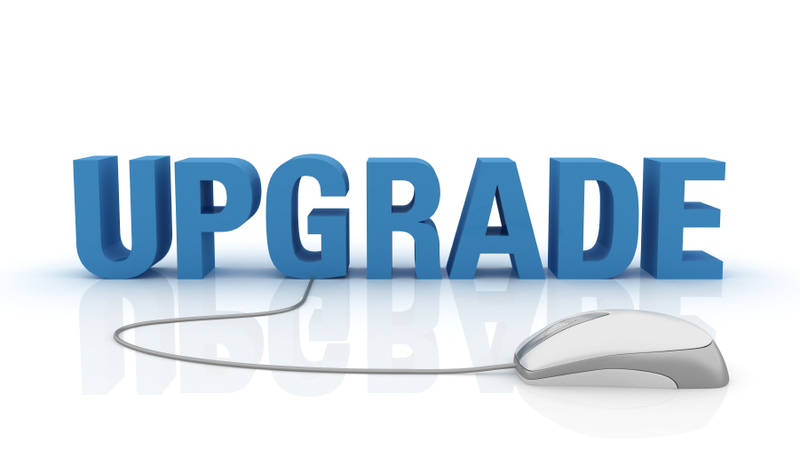 Here is short look for upgrading your MySql from 5.1 to 5.5 in a cPanel server.